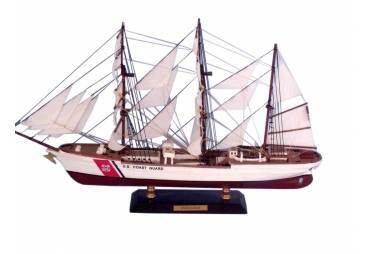 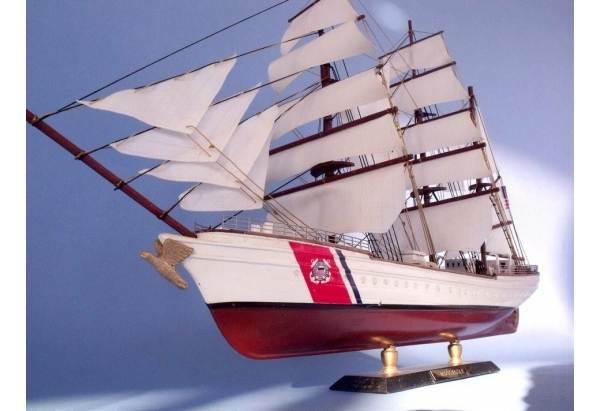 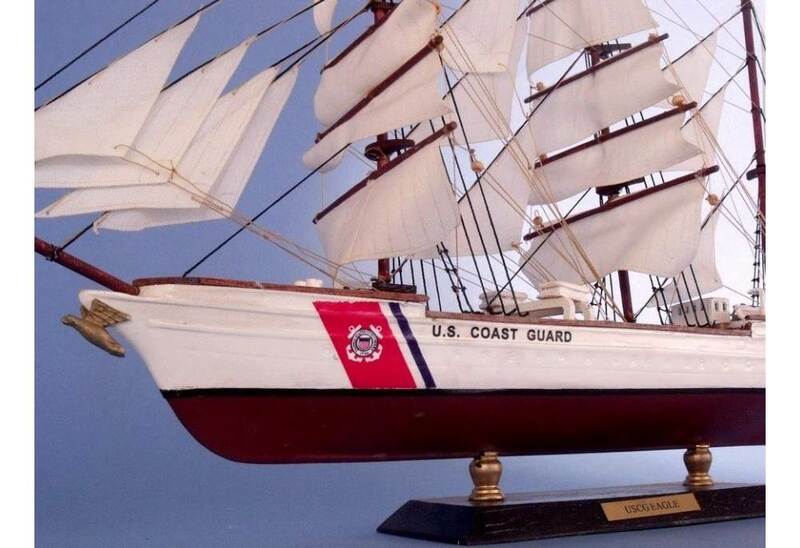 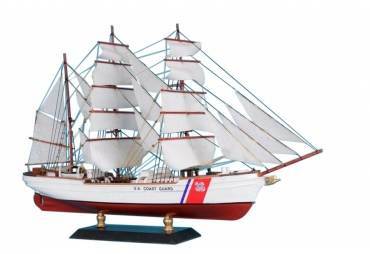 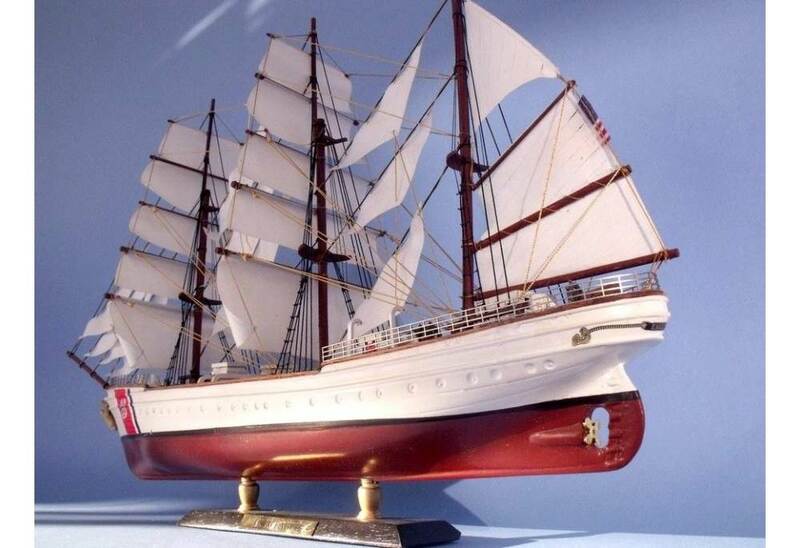 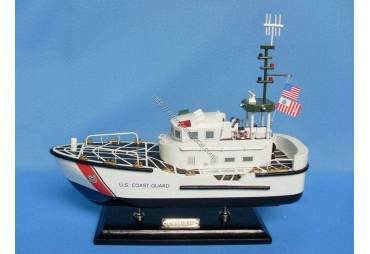 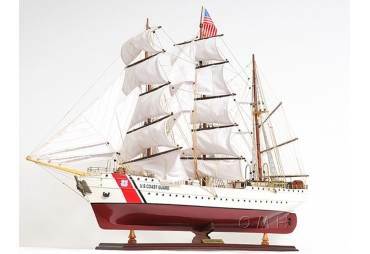 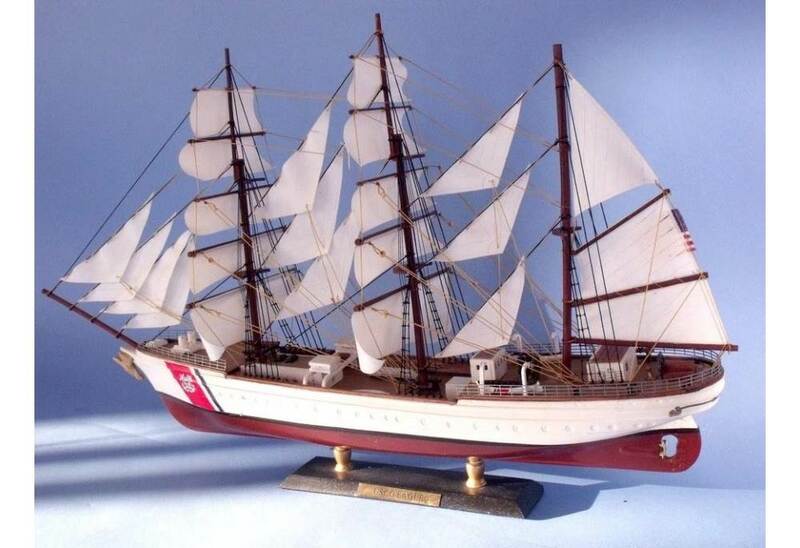 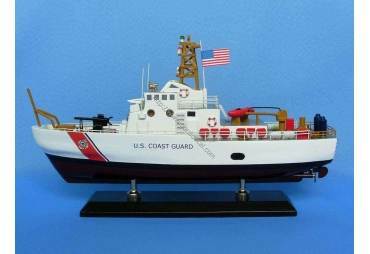 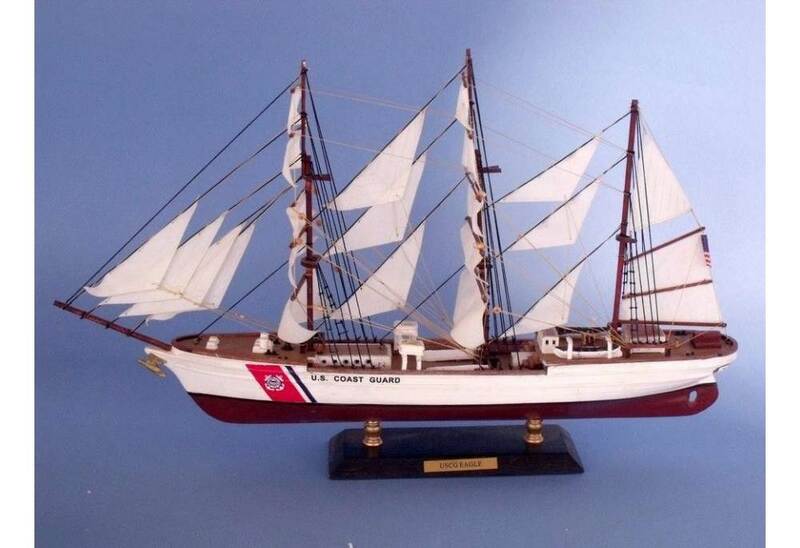 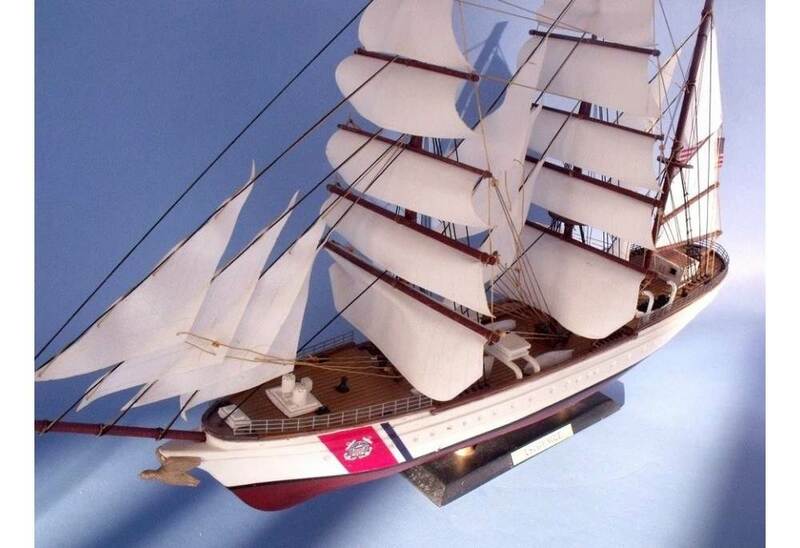 United States Coast Guard/USCG Eagle Limited Tall Model Ship 21"
→ Model Ships>Coast Guard>United States Coast Guard (USCG) Eagle Limited Edition Tall Model Ship 21"
United States Coast Guard (USCG) Eagle Limited Edition Tall Model Ship 21"
The quality of the ship turned out to be quite high! 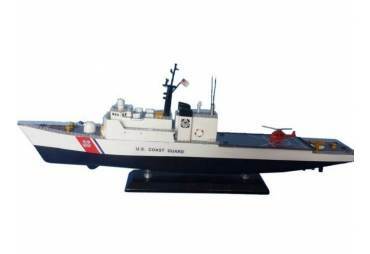 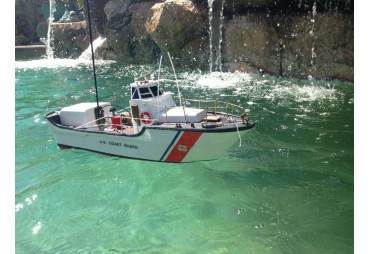 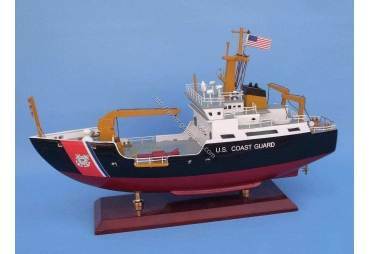 USCG Eagle is the only active active commissioned sailing vessel in the American Military Service. 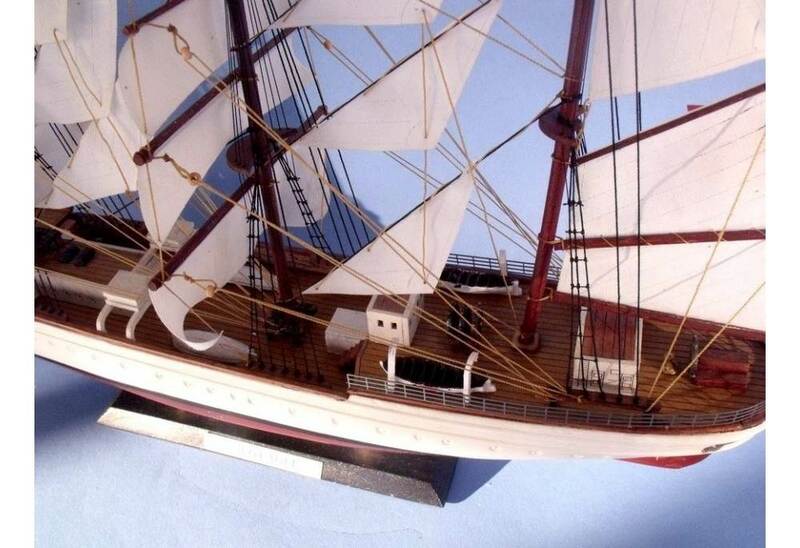 Hanbuilt Tall Ship Model from Scratch, Bulk On Plankwood Construction Method Used. 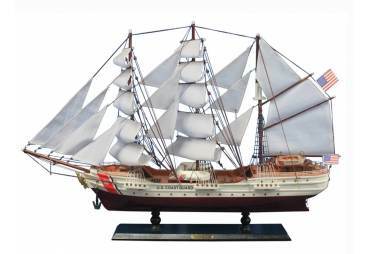 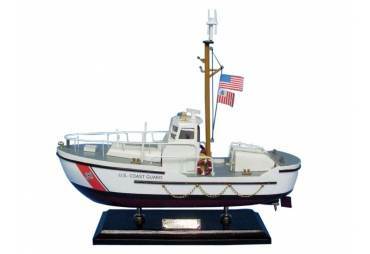 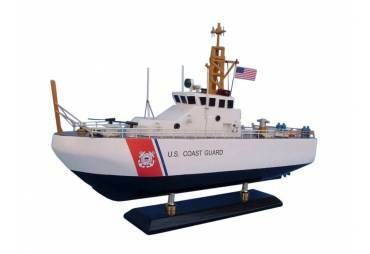 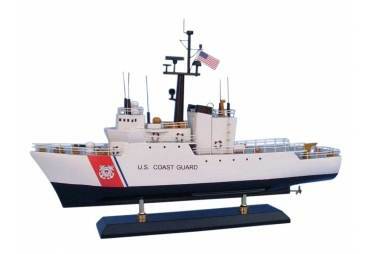 Our model builders have undergone a grueling process to create a model that is high in detail. Give this as the perfect gift to any veteran or active service member, who have so bravely served our country.